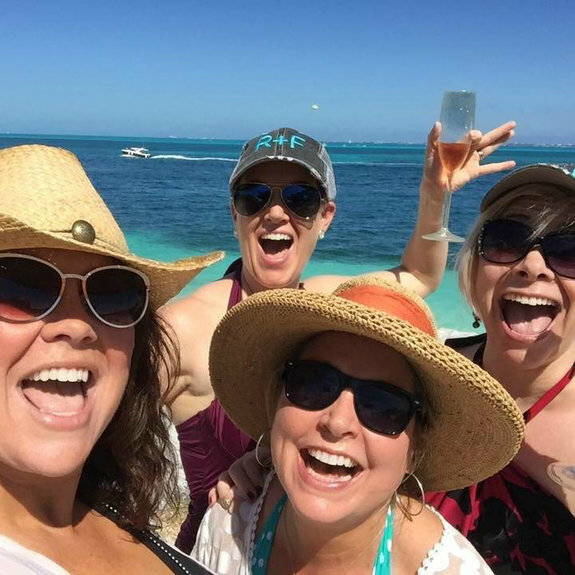 Karen enjoying Cancun, Mexico, on LV+ Leadership Retreat with Angie Lentz, Amy Hutto, and Amy Skogerboe. 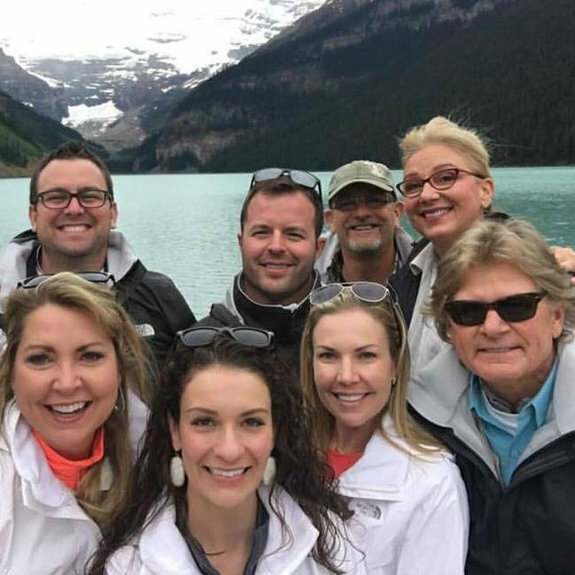 Karen and Steve with fellow Milestone 5 Achiever friends at Lake Louise, Banff, Canada — Stephanie and Stuart Hipp, Leisa and Lane Cutler, Kim and Jeff Russell. 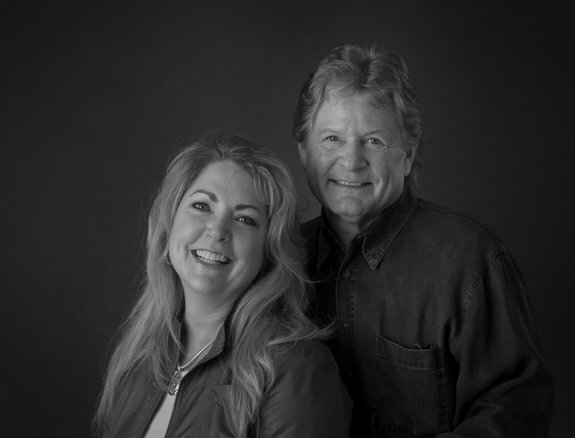 Karen with her husband and business partner, Steve Drinkard. 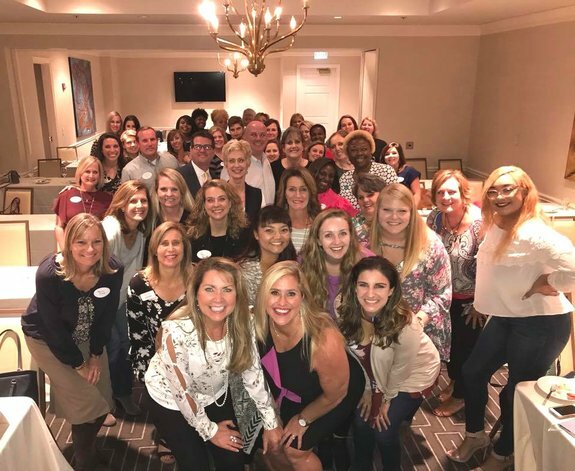 Karen at an R+F event with Sideline partner Lindsey Cross and their local circle of love. Karen and Steve Drinkard at Convention in Las Vegas. • What one word do you most relate to? Kindness. I long for a bigger dose in our world today. 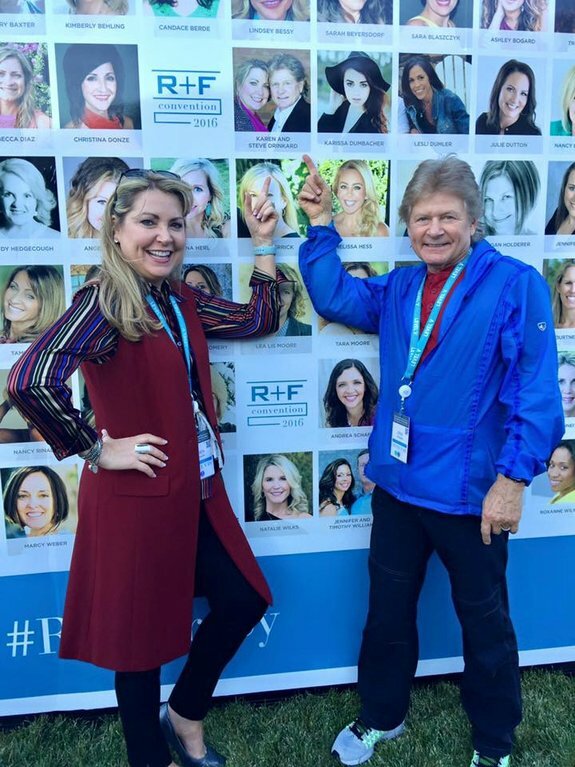 • Have there been any especially significant people in your R+F journey, or life in general? My mother. Although she changed her address to a heavenly one years ago, she was my greatest influencer. • Favorite book? Personal History by Katharine Graham — the epitome of a strong woman! She wrote this work in her 80s, and she won a Pulitzer Prize! • Best advice you’ve ever received? From my mom: Get out there and do it yourself; don’t wait for anyone else to do it for you! Congratulations!! You are an inspiration!! I’ll never forget convention when Steve’s handsome mug was on the jumbotron! Well done, Karen!! Thank you so much, Julie Luttrell!! You’ve been a wonderful addition to our circle of love!! 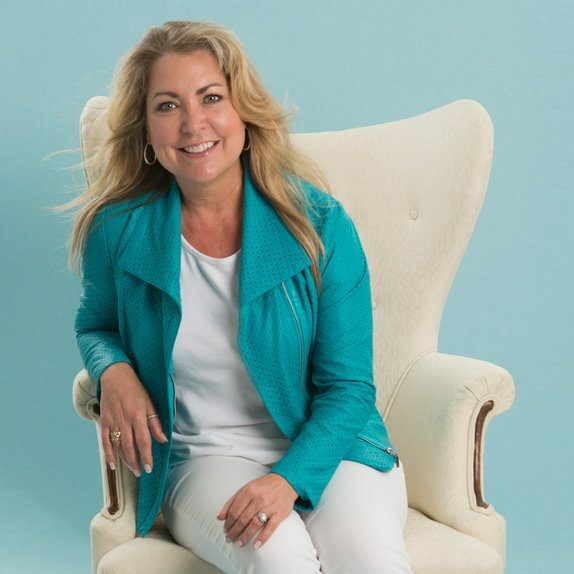 Karen you are such a gem to those who know you! So happy for you!! !